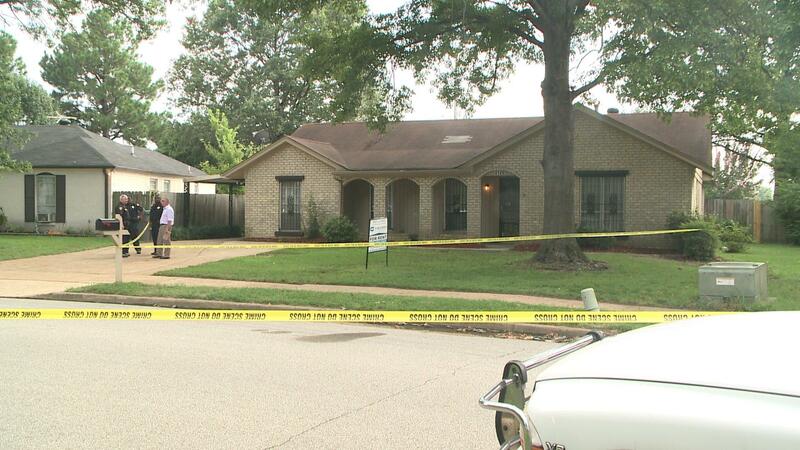 MEMPHIS, Tenn. (WREG) — A group out house hunting made a horrifying discovery on Saturday. According to police, they were looking at a house in the 4100 block of Meadow Creek when they discovered a man dead inside the garage. Authorities said the man had a gunshot wound. They are investigating the case as a homicide. If you can help, you are urged to call CrimeStoppers at (901) 528-CASH.